Eric Garner's chokehold death ruled a homicide. Will charged be levied on cops? 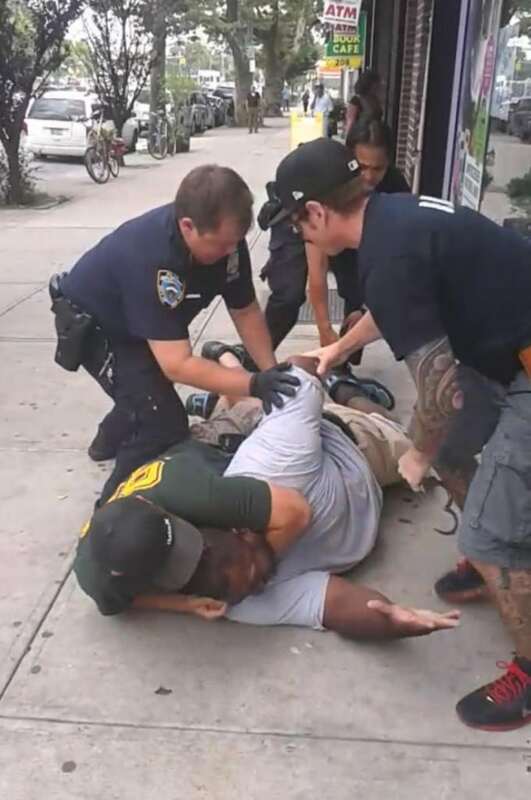 Eric Garner’s chokehold death ruled a homicide. Will charged be levied on cops? Will the DA’s offices seek to bring charges against NYPD officers? 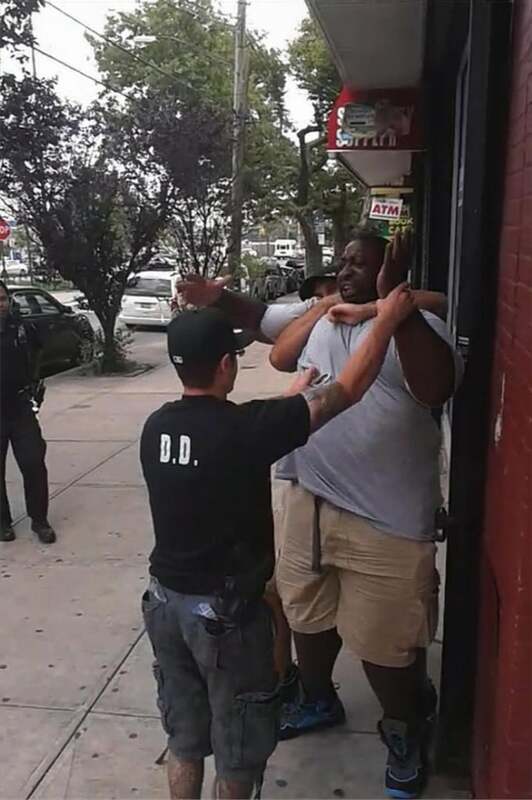 Eric Garner‘s death has this afternoon been ruled to have directly come about as a result of the Staten Island father being held in a chokehold by NYPD officers told the NYC office of the Chief Medical Examiner. 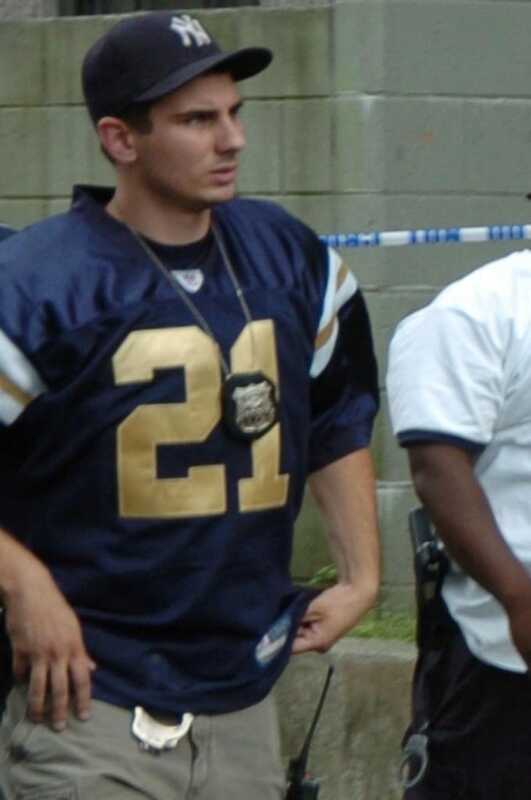 The 43-year-old Staten Island father of six died July 18 after Officer Daniel Pantaleo appeared to use an illegal chokehold while arresting him for allegedly selling untaxed cigarettes on the street. The incident was captured on video. Pantaleo, who appeared to choke Garner in a video taken by a witness, was placed on modified duty after the death. In cellphone video of the incident, Pantaleo is seen placing his arm around Garner’s neck in a chokehold and then taking him to the ground after Garner refuses to be handcuffed. At the time Garner is heard saying repeatedly, ‘I can’t breathe! In the wake of Garner’s death, Police Commissioner Bill Bratton ordered that the NYPD’s 35,000 officers be retrained in the proper use of force when subduing a suspect. The NYPD banned chokeholds in 1994 after a Bronx man named Anthony Baez was killed by an officer who placed him in one. At present it is not clear whether the DA’s office will seek to bring charges against Pantaleo. In the end one wonders if this afternoon’s homicide ruling is just a hollow victory for the memory of Eric Garner and his family? 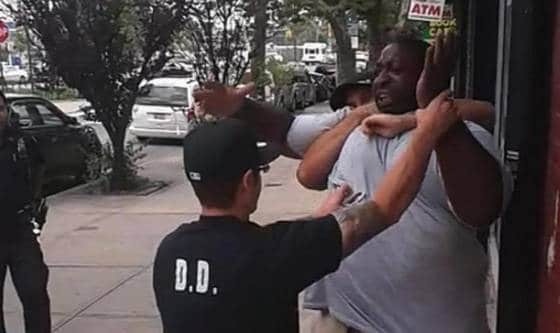 By calling Eric Garner’s death a homicide aren’t we really just placating the frayed nerves of a society ever distrustful of those who have been asked to serve and protect us? Do we really now expect the DA to bring criminal charges against the NYPD and open a floodgate of other potential cases? Do we really expect profiling, selective treatment towards persons of interest to suddenly change and what is it about the way the NYPD which allows it to go about believing it’s above the very law that it is asked to serve?